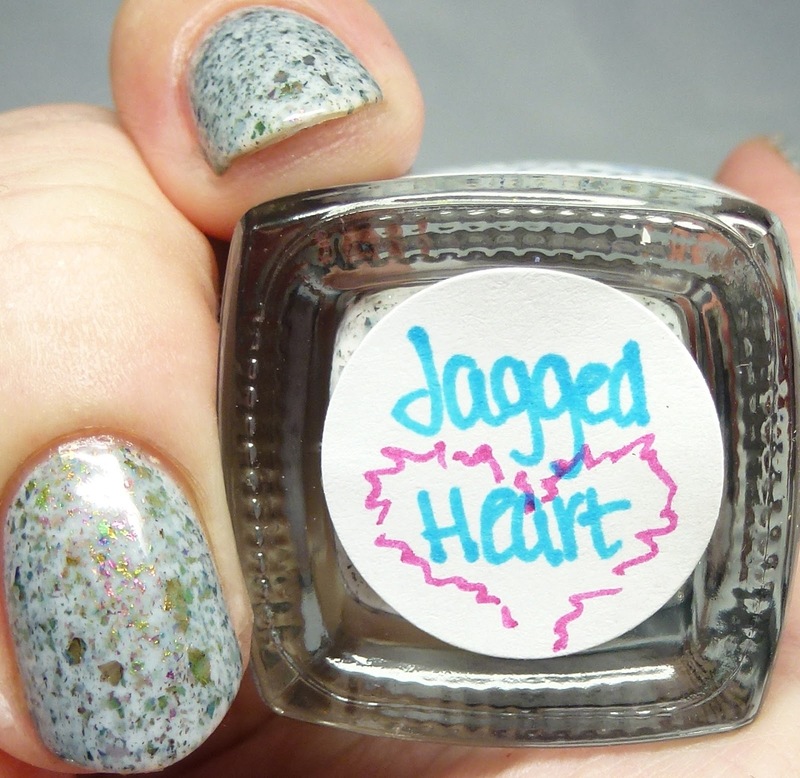 Jagged Heart is definitely one of my favorites from the collection. 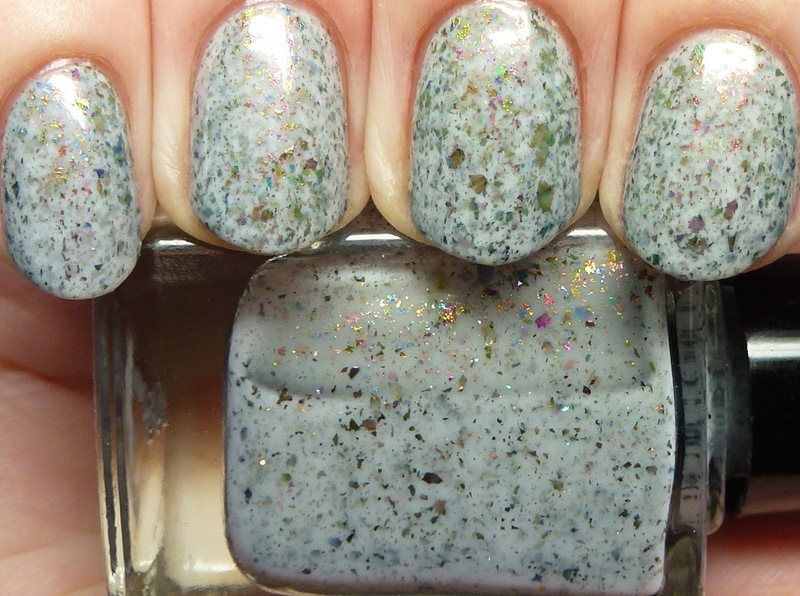 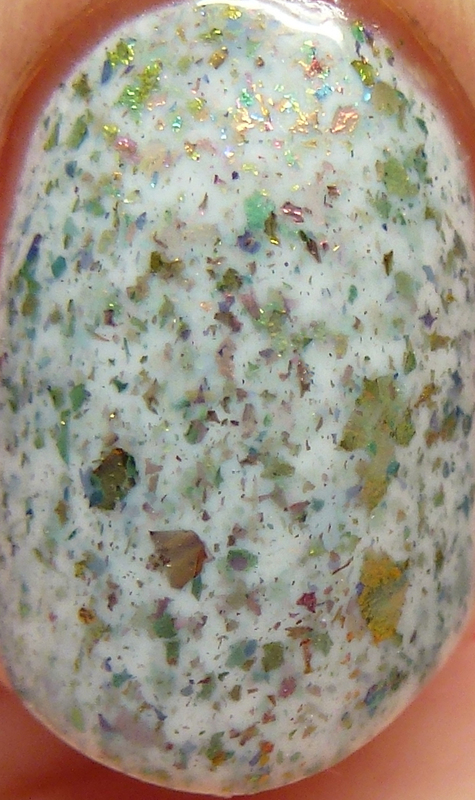 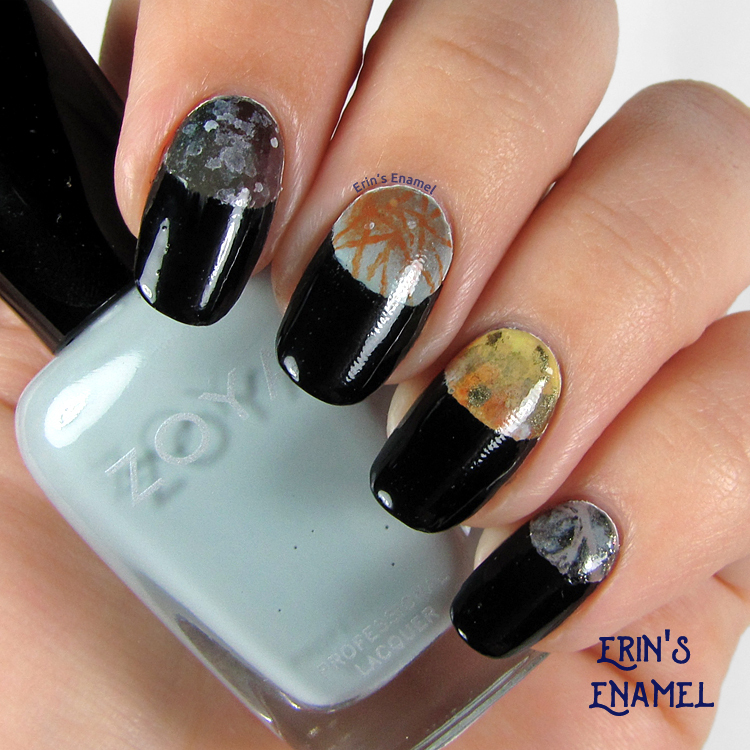 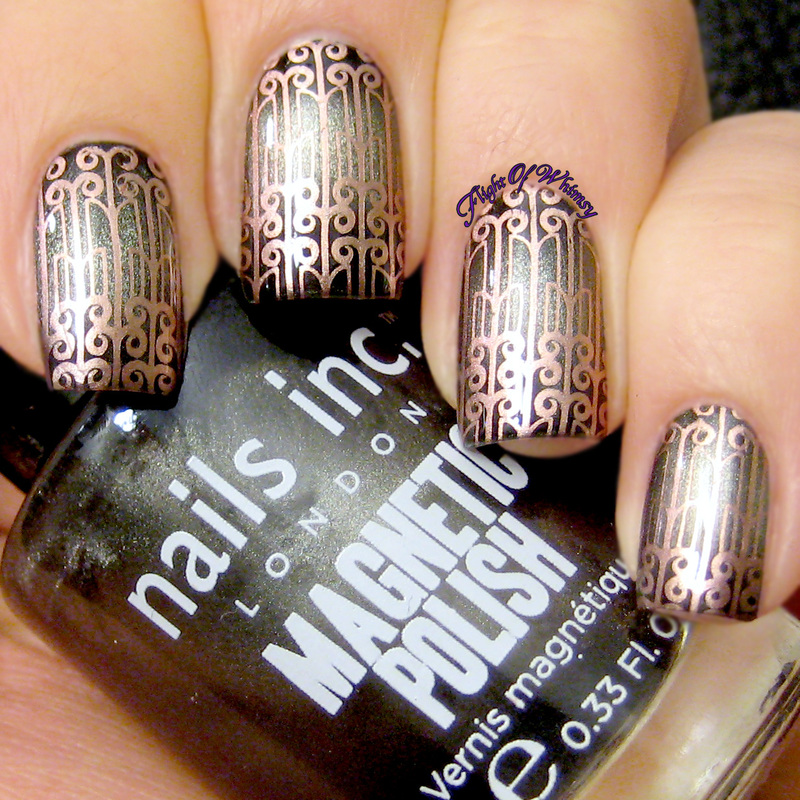 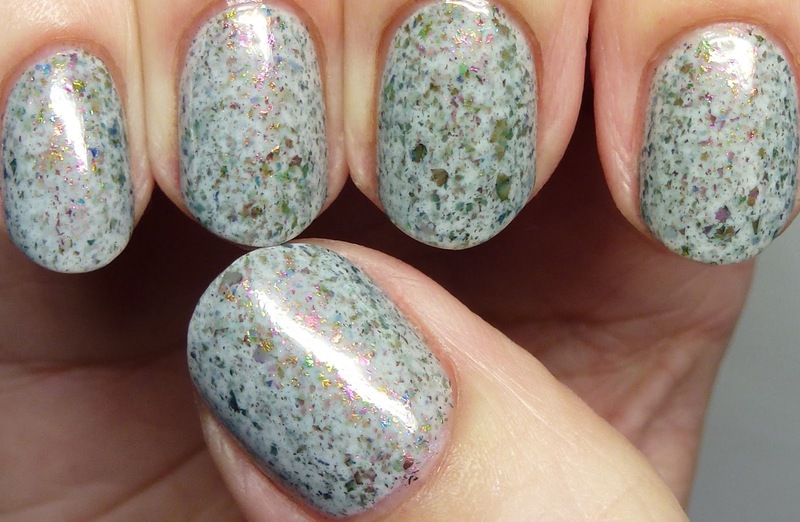 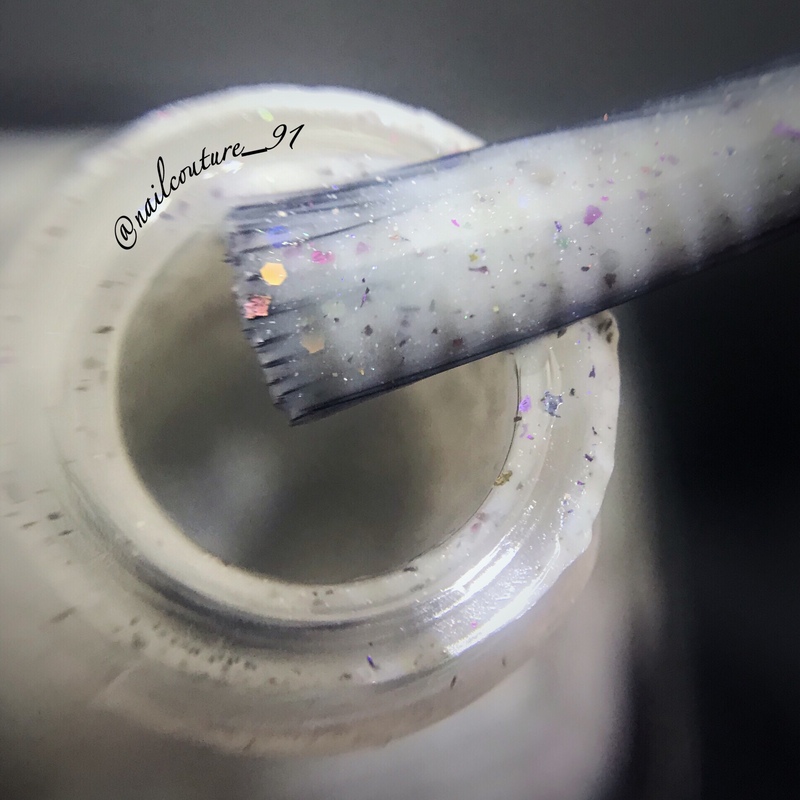 It has pink-to-green multichrome flakes in a pale gray base. 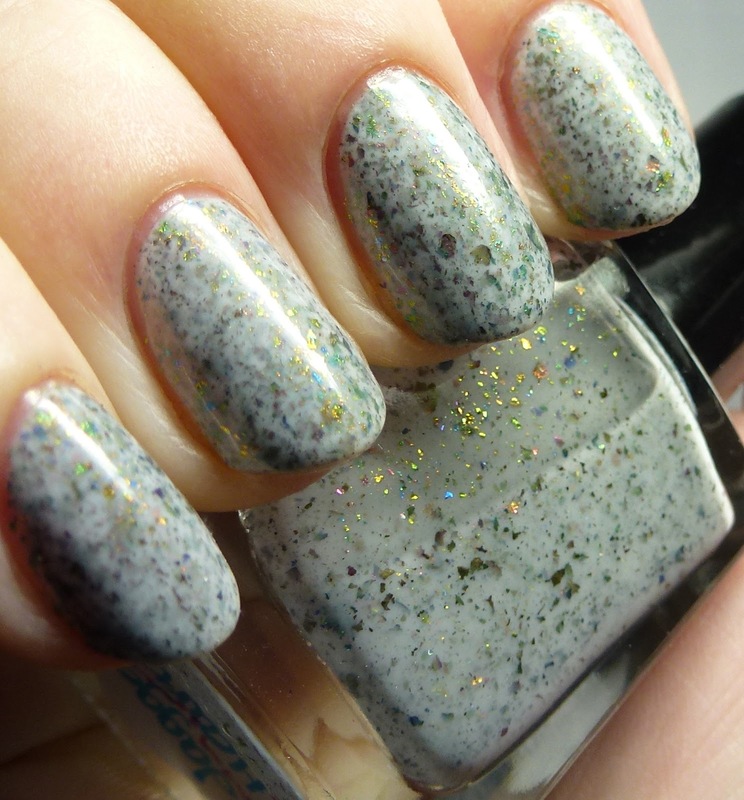 Here it is shown with four coats to maximize the depth but you could do two-to-three. 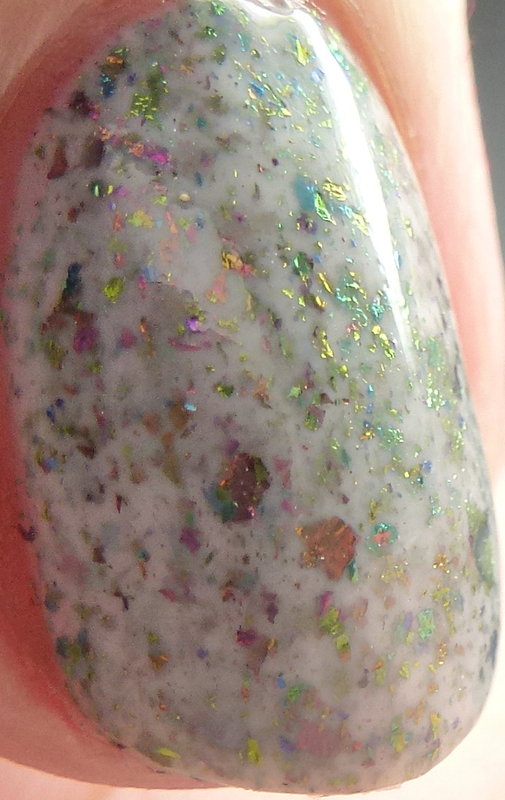 It is perfectly smooth, quick-drying, non-streaky, and looks like some kind of magical stone! 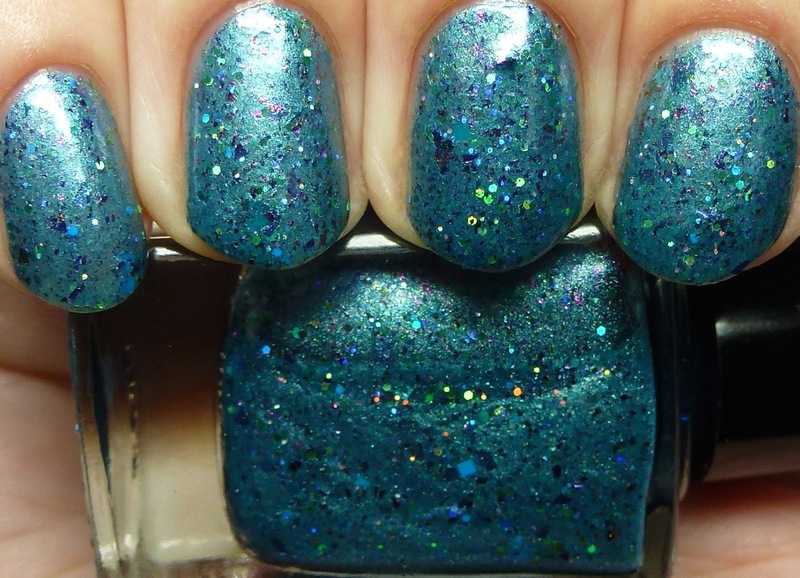 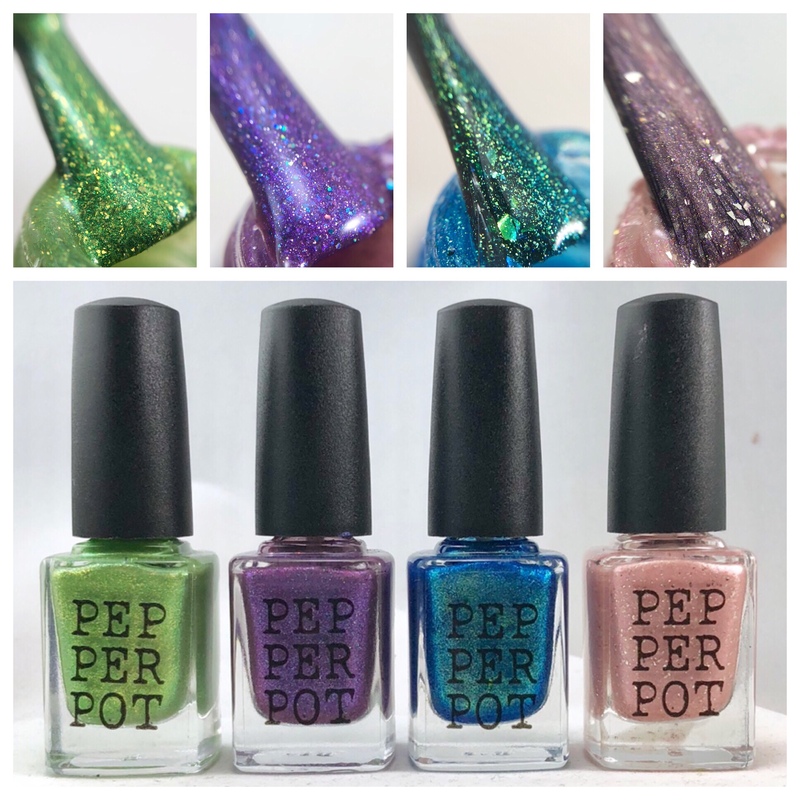 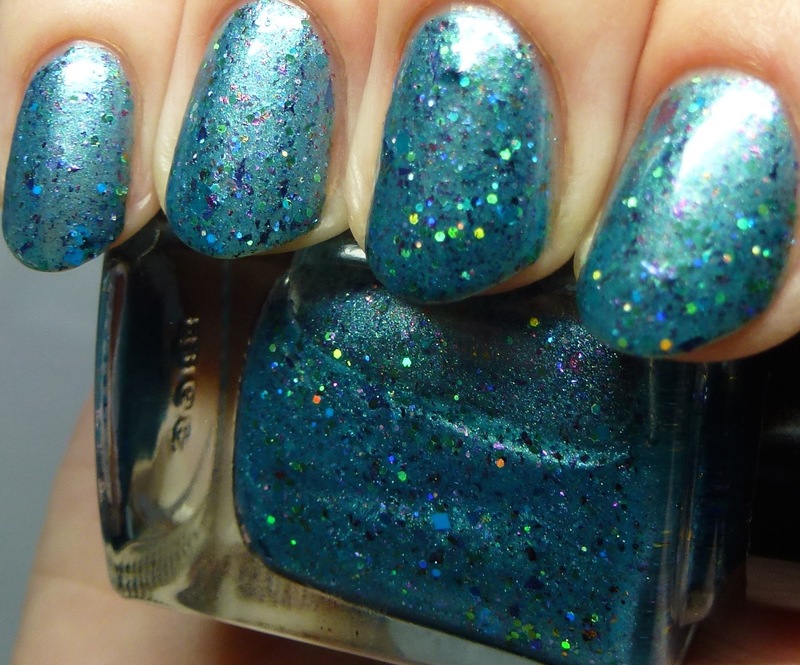 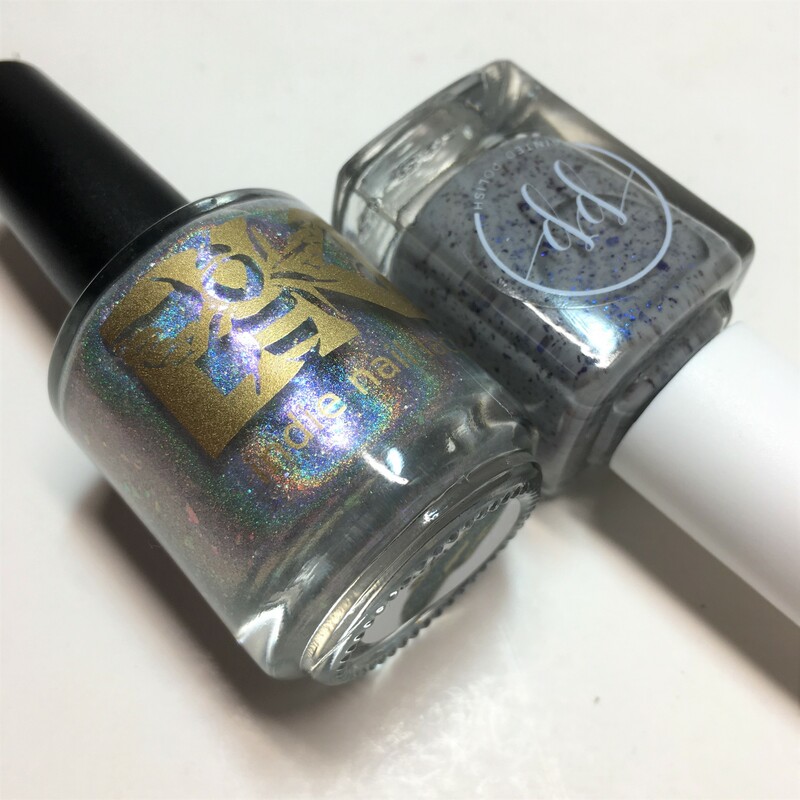 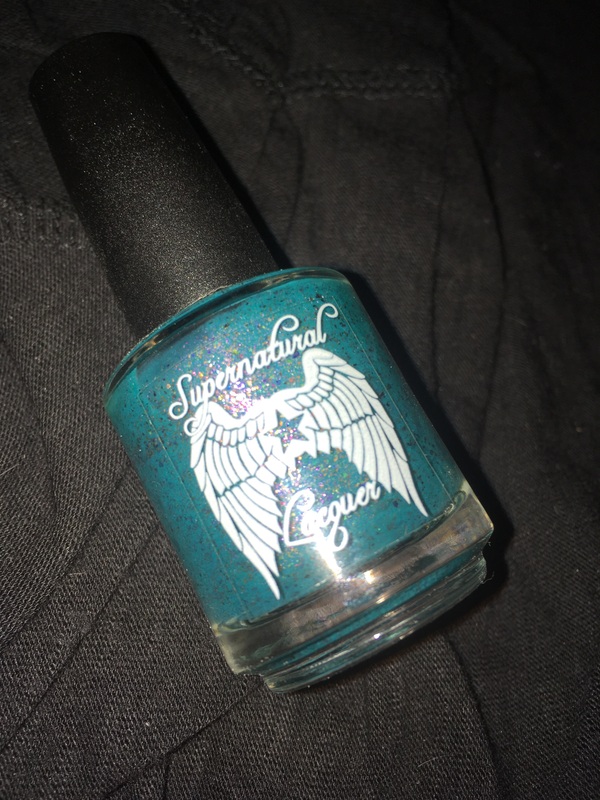 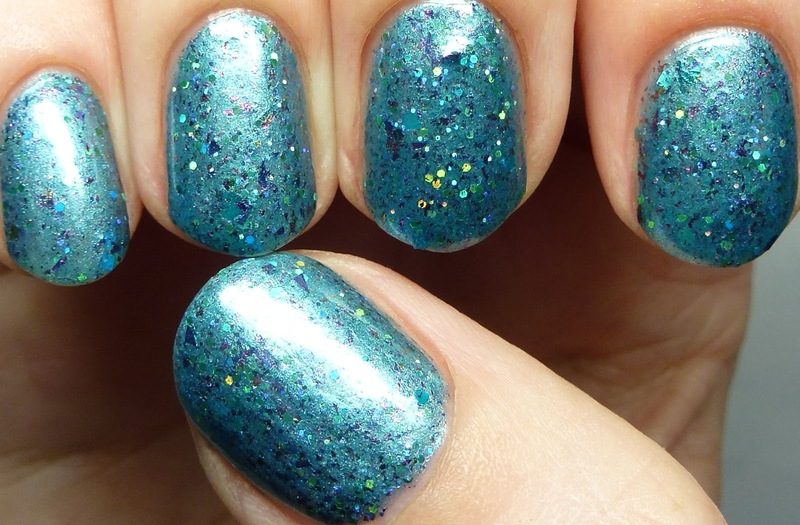 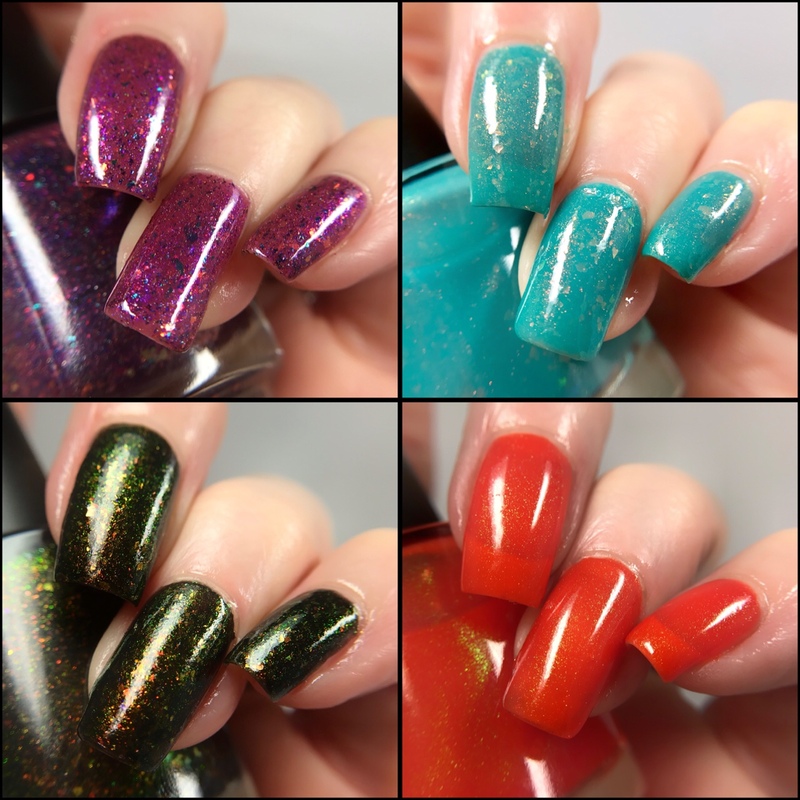 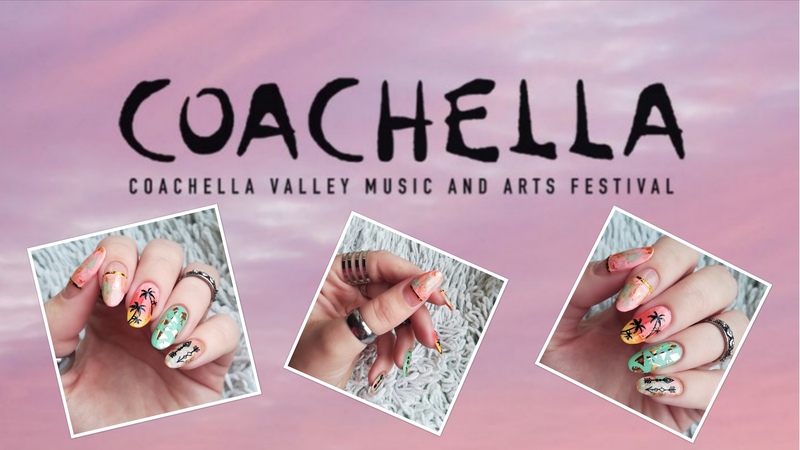 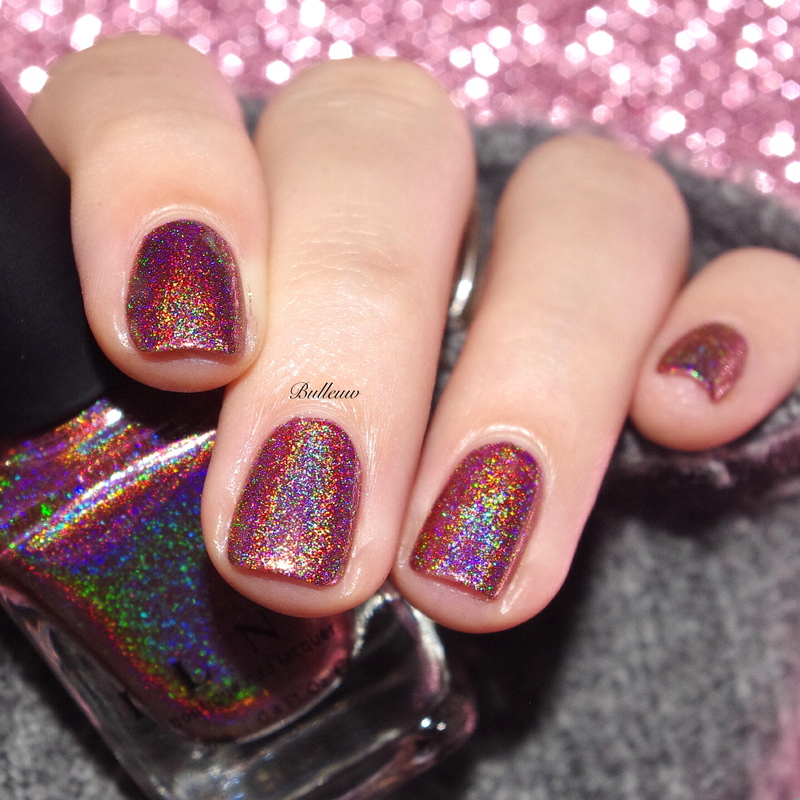 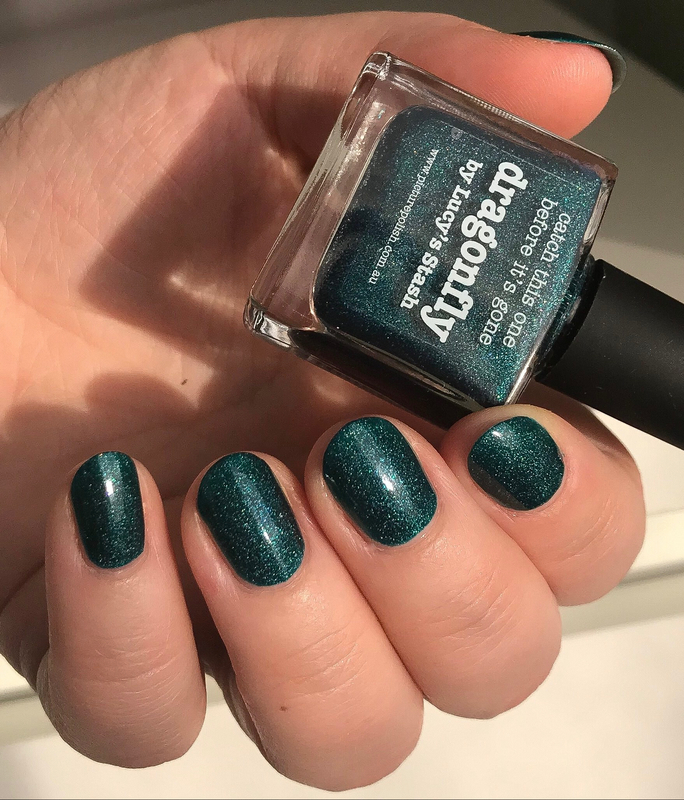 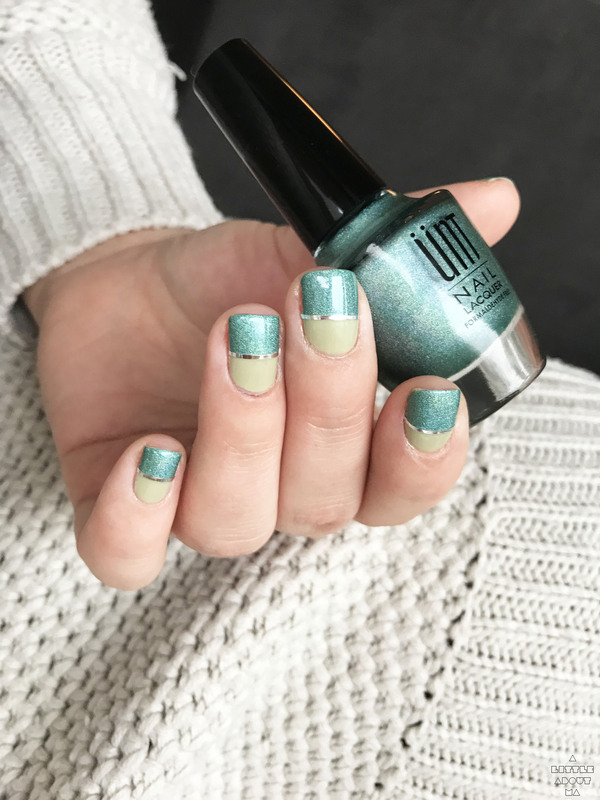 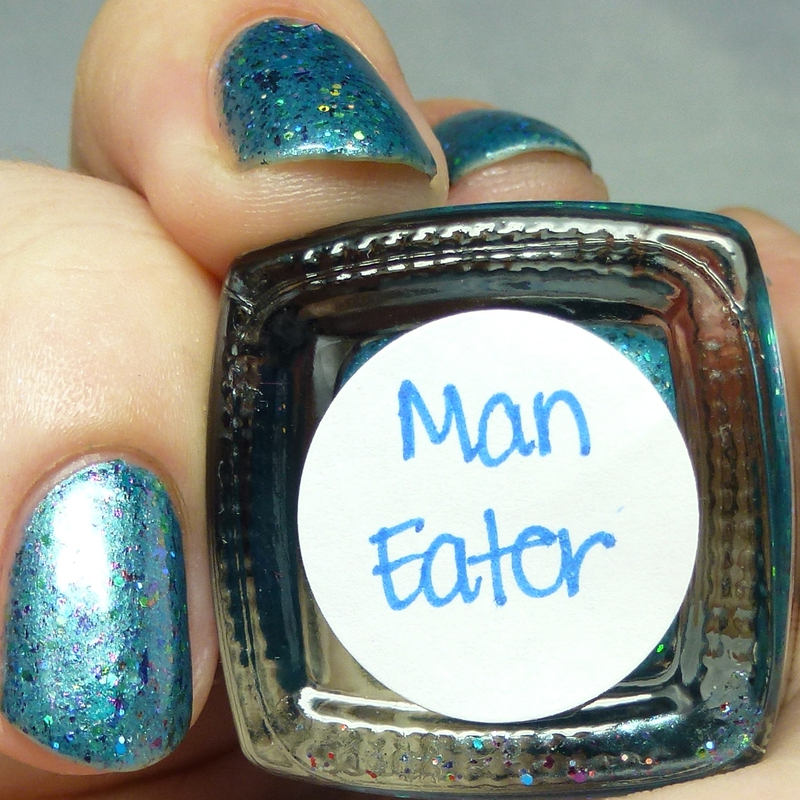 Man Eater also has pink-to-green multichrome flakes as well as a variety of teal glitters, both regular and holographic in hex and square shapes. 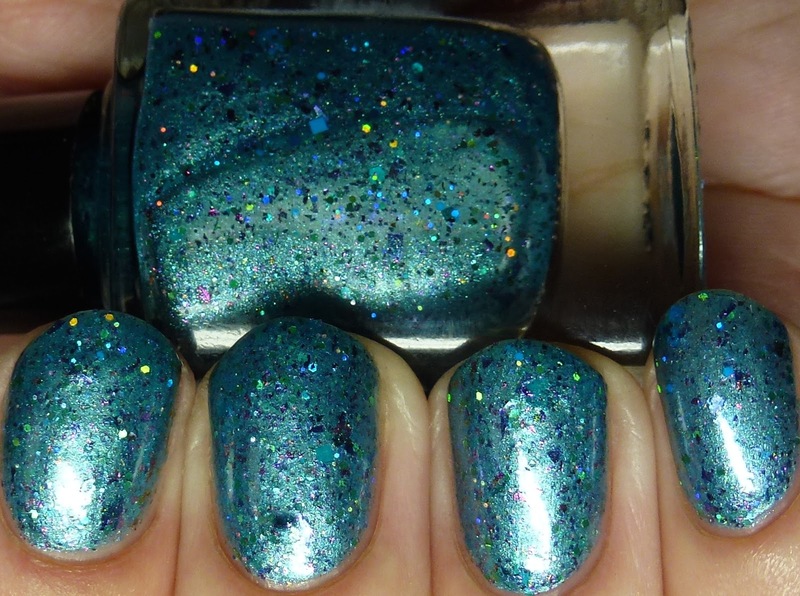 There is also a dash of holo microglitter in the turquoise-blue shimmery base, which I wore with four thin coats (it's fine with fewer). 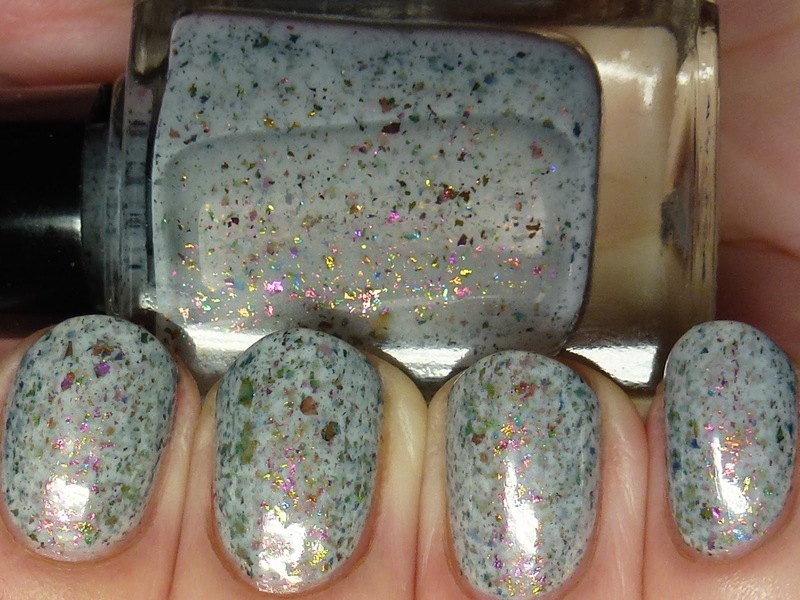 I did have a little glitter bunch-up on my middle finger that I did not catch until it was dry, but otherwise the formula was perfect. 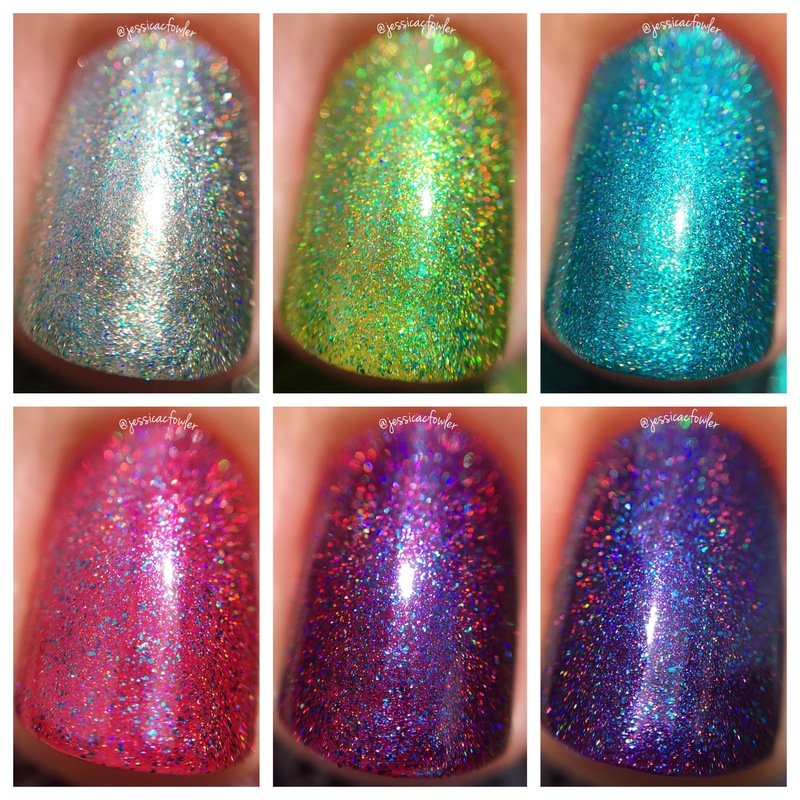 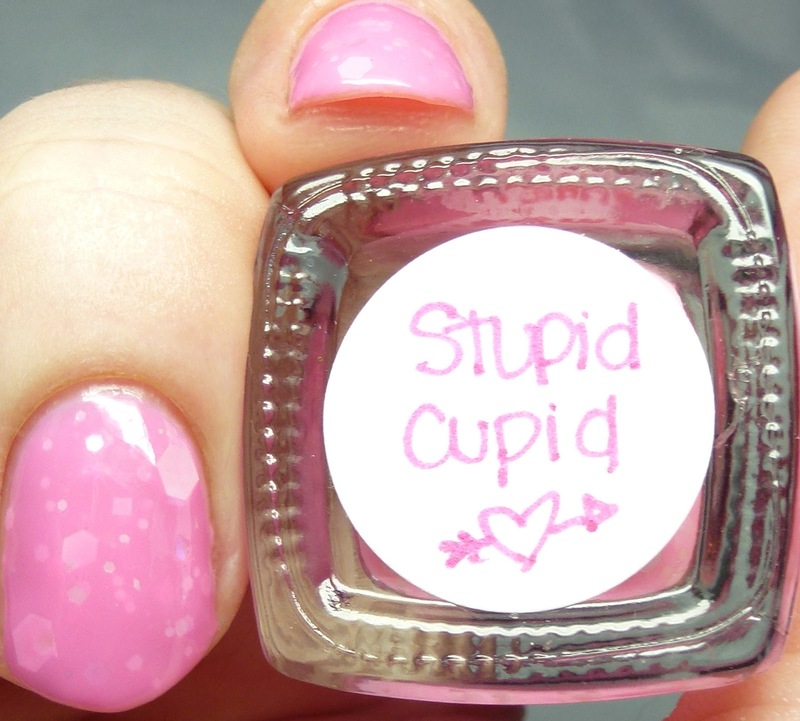 Stupid Cupid has opalescent and and matte light pink hex and square glitters. 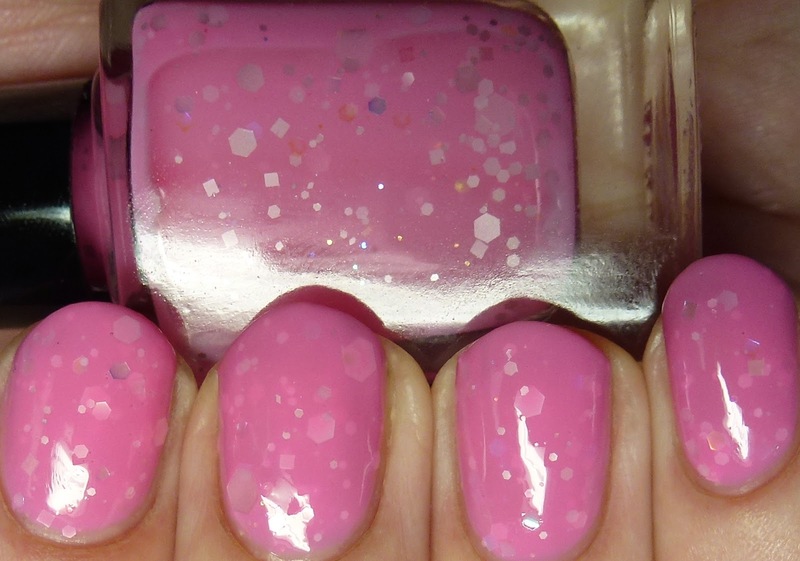 I wore this in four thin coats and would call it a light hot pink. 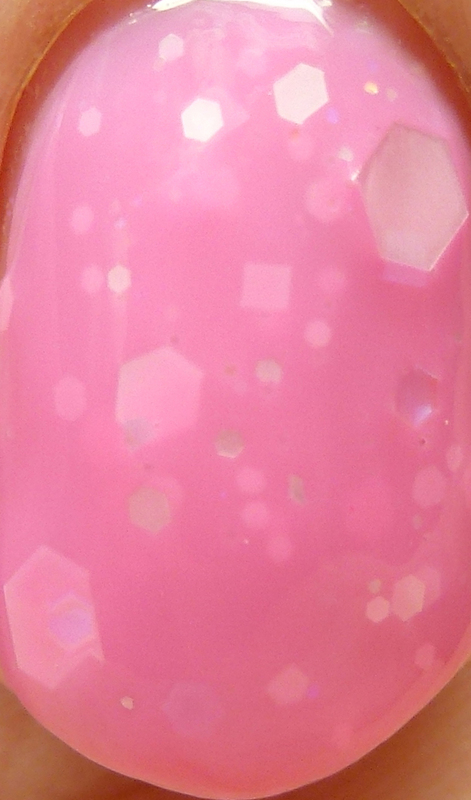 It is a good, non-streaky creme-jelly formula. 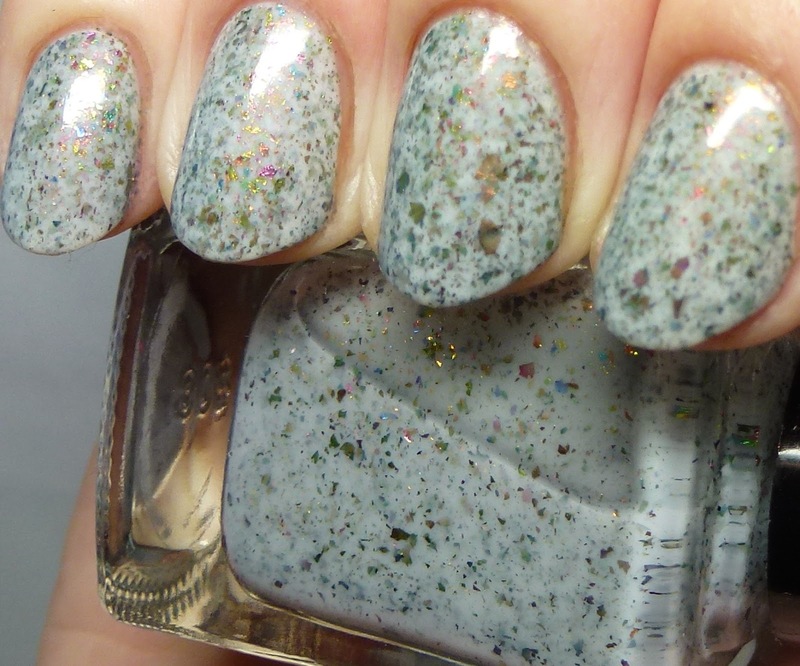 I left the bottle upside down for a little bit before wearing it and had no problem getting the larger hexes out. 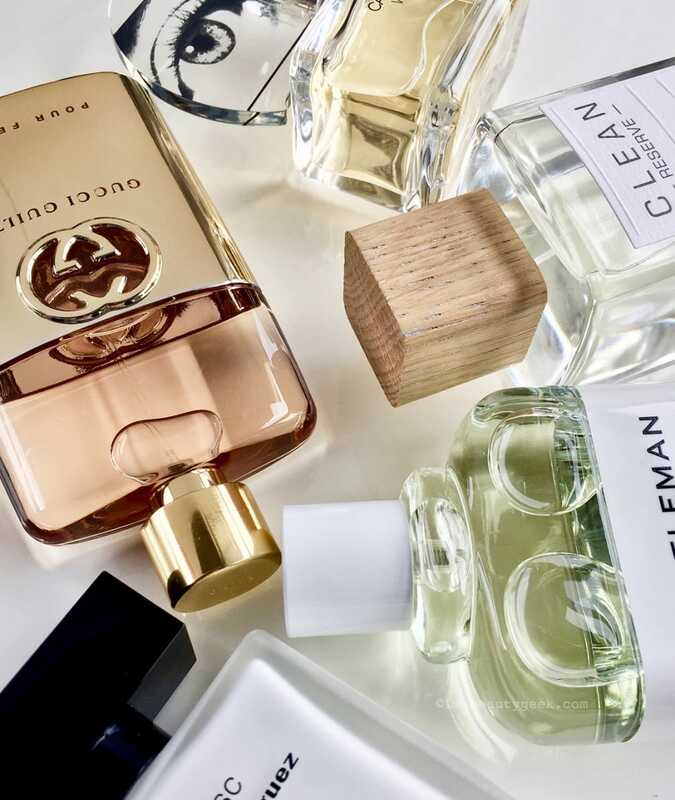 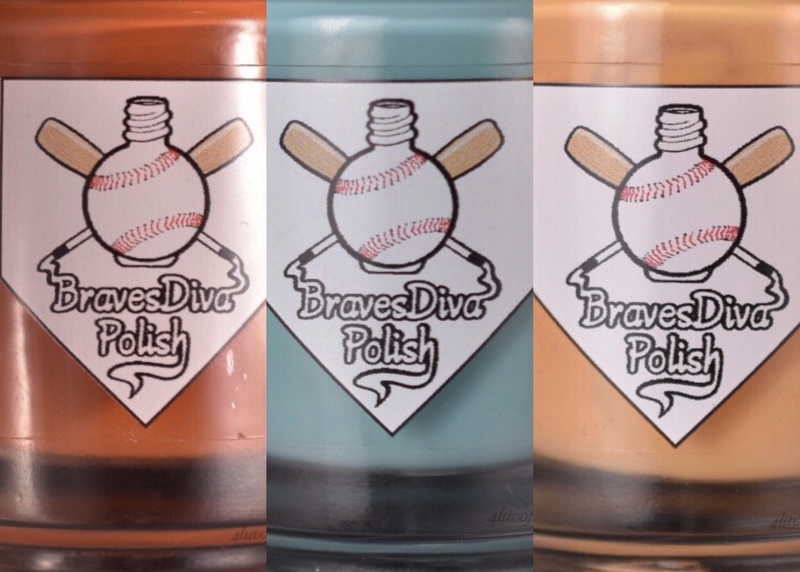 This collection debuts on January 23. 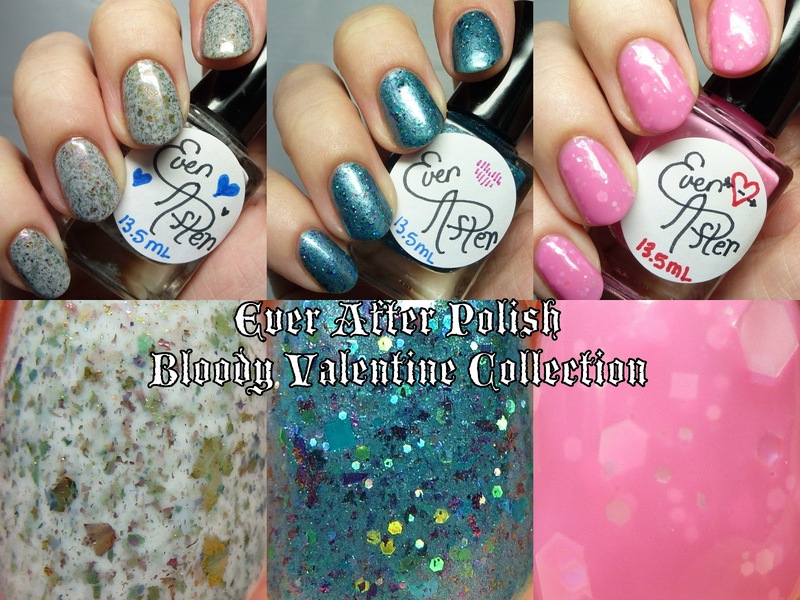 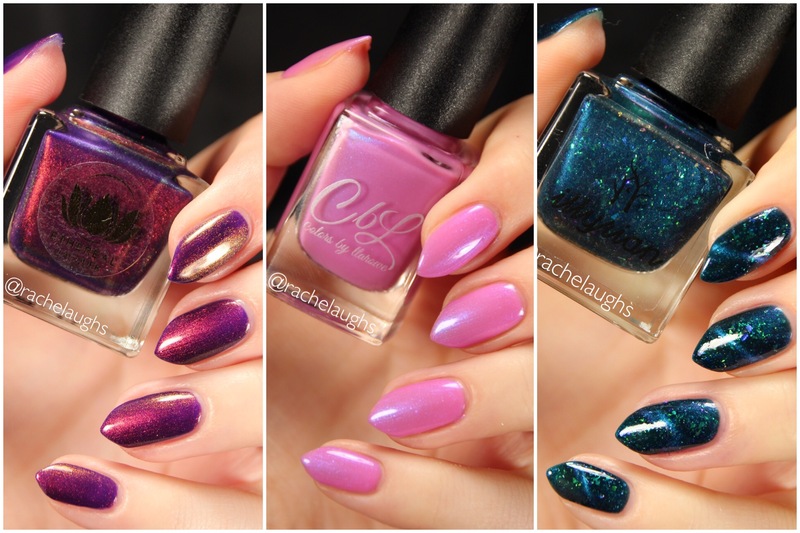 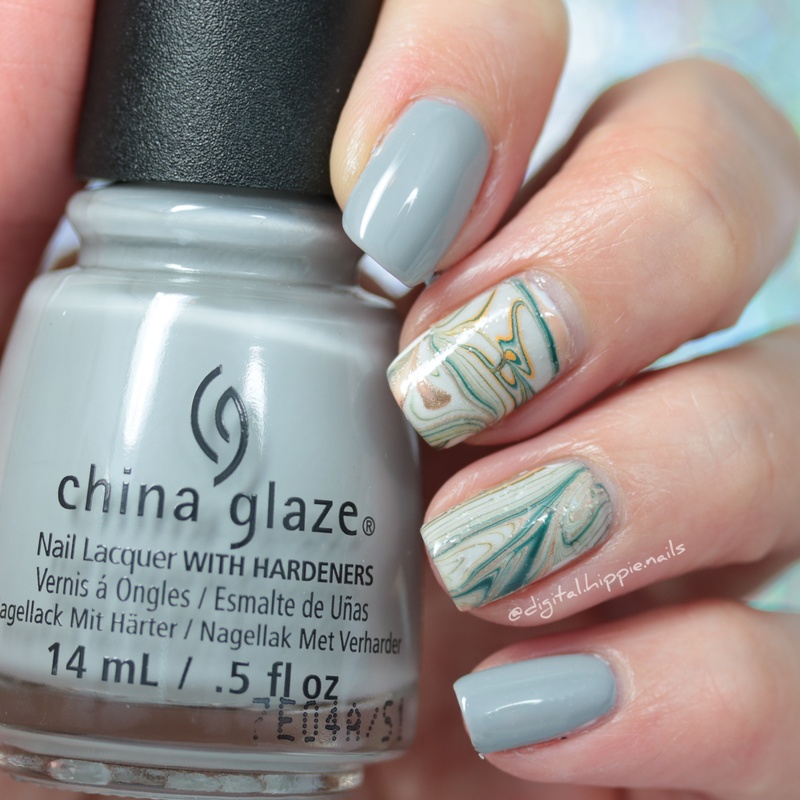 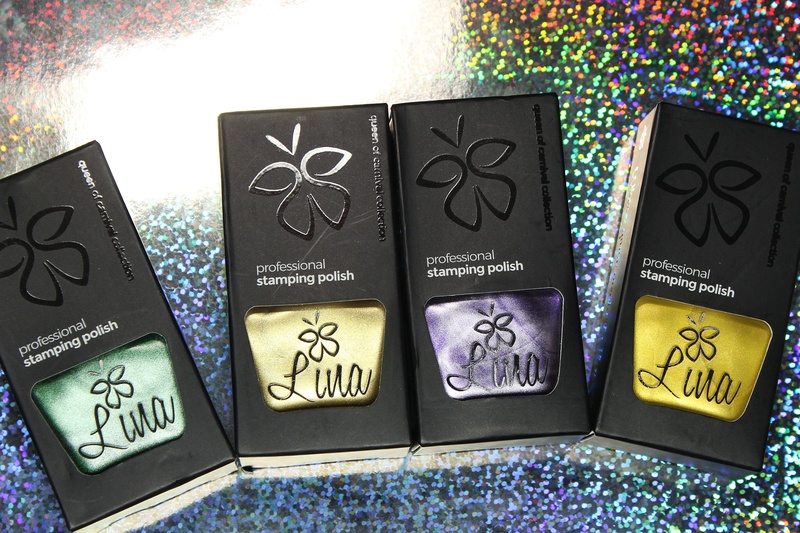 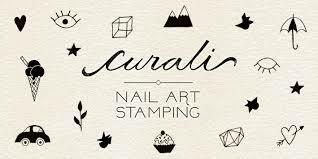 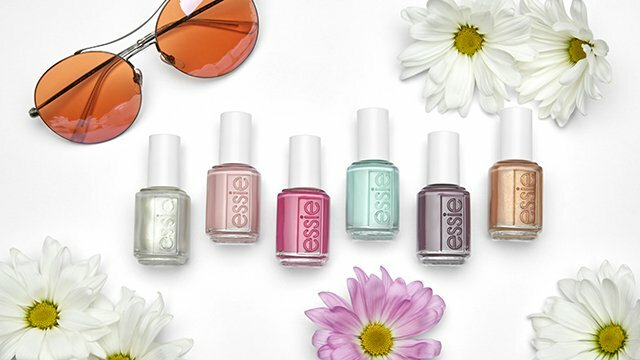 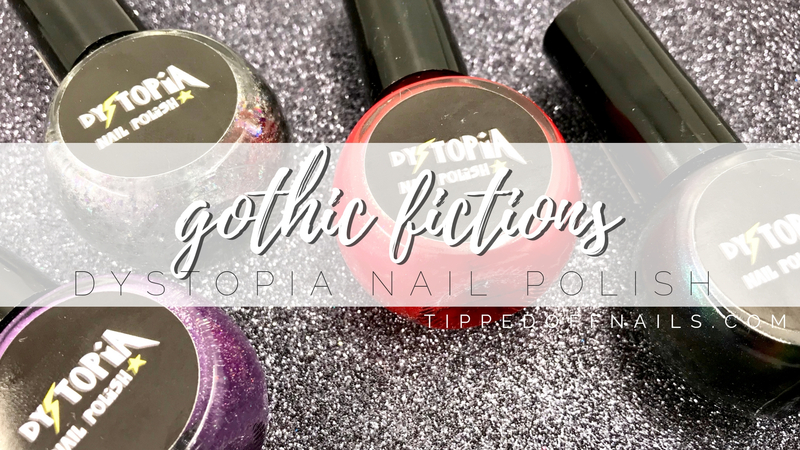 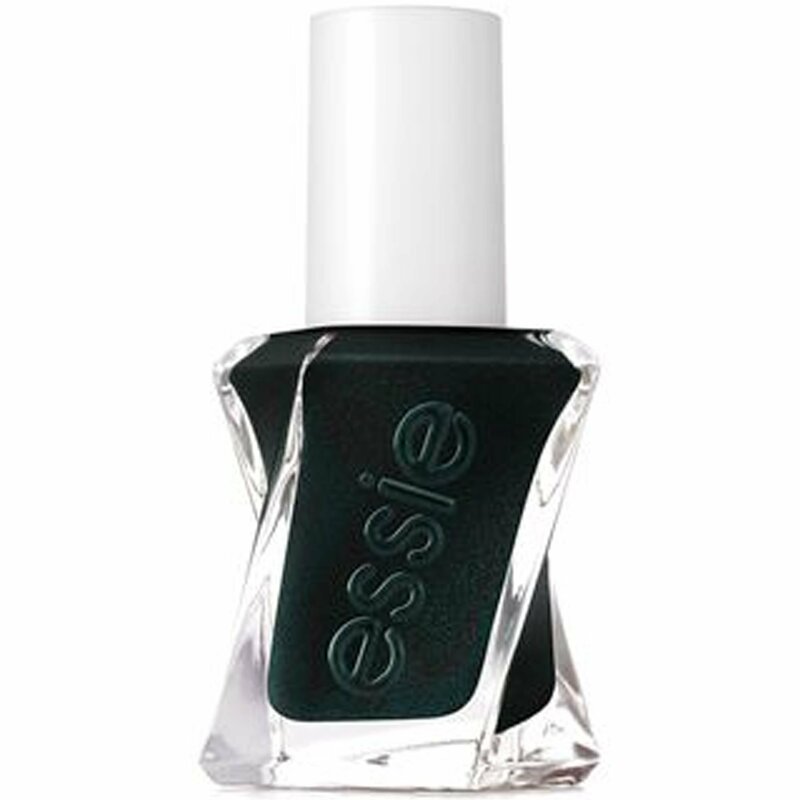 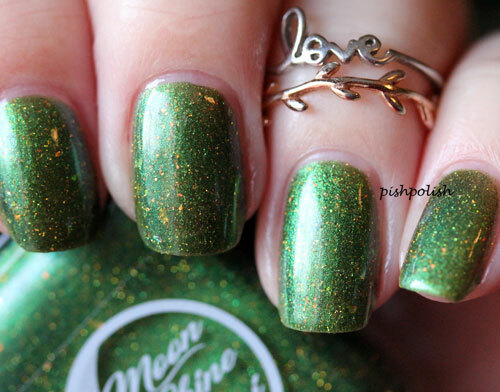 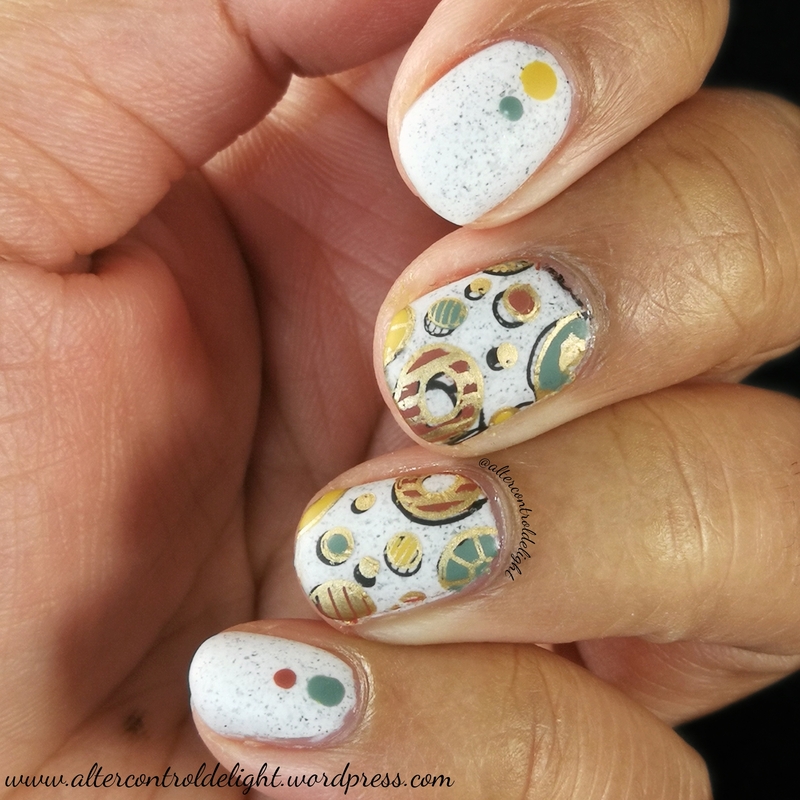 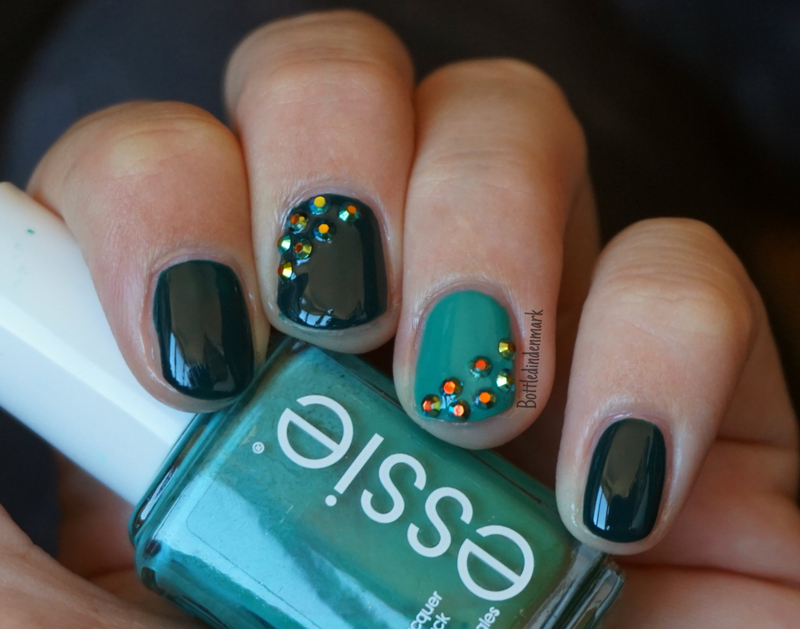 Be sure to check out my post with the other three colors from the collection. 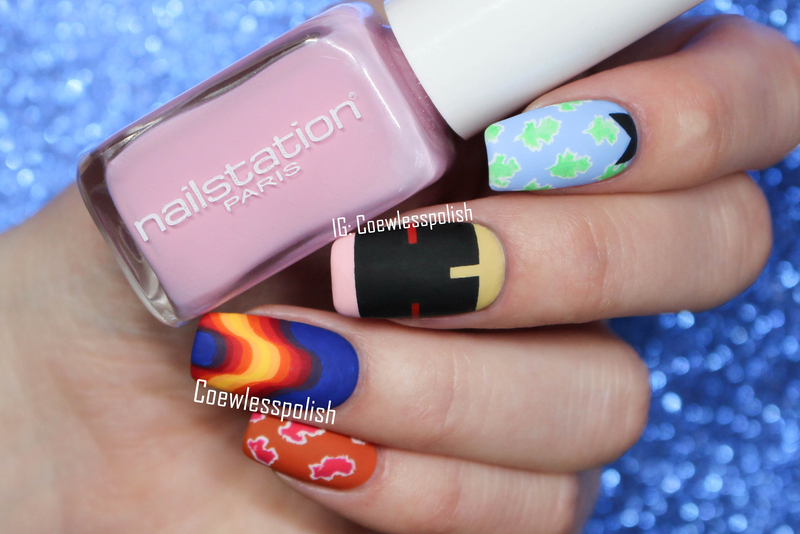 Any faves this time?